India is participating in the drill for the first time since becoming a full member of the SCO in June 2017. As part of the SCO initiatives, the SCO Peace Mission Exercise is conducted biennially for the SCO member states. Beijing/moscow: For the first time, the militaries of India and Pakistan are taking part in a mega anti-terror drill of the Shanghai Cooperation Organisation (SCO) in Russia aimed at expanding cooperation among the member countries to deal with the growing menace of terrorism and extremism. The joint exercise is being conducted by the Central Military Commission of Russia from August 22 to August 29 at Chebarkul, Russia. 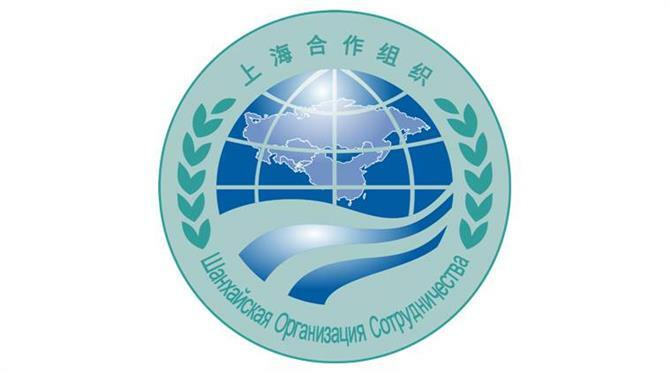 The exercise will involve tactical level operations in an international counterinsurgency or counter-terrorism environment under the SCO Charter. At least 3,000 soldiers from China, Russia, Kazakhstan, Tajikistan, Kyrgyzstan, India and Pakistan are participating in the drill, according to the Chinese media reports. The joint exercise will strengthen mutual confidence, interoperability and enable sharing of best practices among armed forces of the SCO nations. The previous SCO counter-terrorism drills were mainly limited to the Central Asian nations, the Chinese media said. But due to the entry of India and Pakistan, the SCO’s counter-terrorism mission has expanded to South Asia, Li Wei, a counter-terrorism expert at the China Institute of Contemporary International Relations in Beijing, told the Global Times. The SCO was established in Shanghai in 2001, with China, Russia, Kazakhstan, Kyrgyzstan, Tajikistan and Uzbekistan as founding members. It expanded to include India and Pakistan in 2017. “The effective counter-terrorism cooperation among SCO countries has greatly undermined terrorist groups in Central Asia in recent years, and it’s expected that this effective cooperation will also boost stability in South Asia, a region facing a more complicated counter-terrorism situation with a variety of active terrorist groups,” Li said. Sun Zhuangzhi, a professor at the Chinese Academy of Social Sciences said Peace Mission 2018 will also greatly improve military and political mutual trust among SCO countries, especially between India and Pakistan. 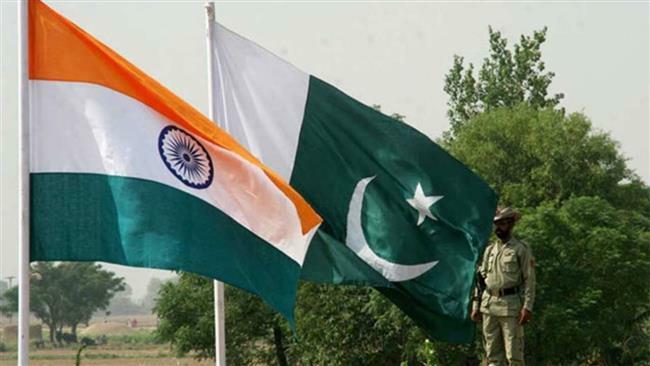 “It’s a rare opportunity for Pakistan and India, which have long been involved in military conflict, to enhance military exchanges and trust. This could improve regional stability,” Sun said. Li said future counter-terrorism drills among SCO countries have to come up with new drills on targeting terrorist groups in South Asia. He suggested that the SCO further expand to include Afghanistan, which is currently an observer country, to strengthen counter-terrorism efforts in South Asia.